Let’s be honest, the festive season wouldn’t be quite as warm or jolly without a glass of mulled wine or glühwein, would it? But how exactly are the two beverages made? And what’s the difference between the two? Read our blog post and discover the secrets behind the seasonal drinks. A loaf of bread, a jug of wine, and thou. – Omar Khayyam. 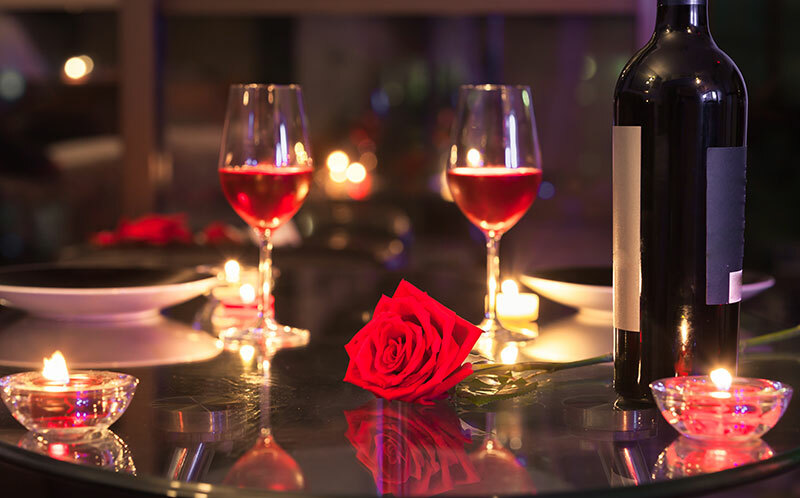 Vincarta shares 10 tips for picking the perfect wine for you next date. Love is in the air!